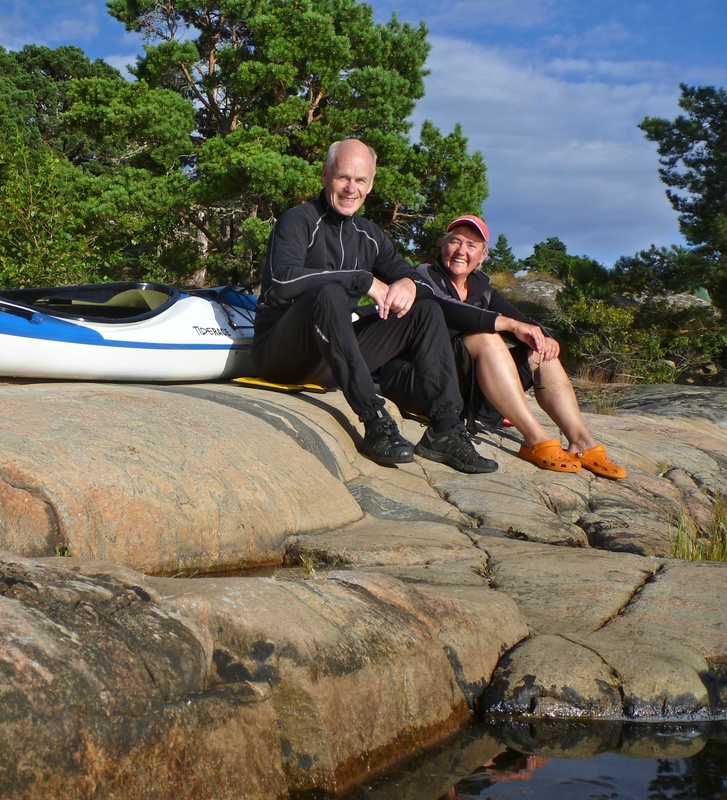 You rely on the Right of Public Access whenever you go out in the Swedish countryside – whether it is to take a walk, go kayaking, climb a mountain or just sit down on a rock to think. In other words: Don't disturb – don't destroy! You may go ashore at the beach that is not near a house, cultivated land, fenced pasture, or which is protected for birds or other animal. The risk disturbing that determines how close a house you can sustain you. Within the birds protection areas you may not go closer to shore than 100 meter. Always check the map and watch for signs marking the protected areas. It is our collective responsibility that we behave exemplary in nature so that it can continue to be open in the future. You may light a fire in the country if conditions are safe. 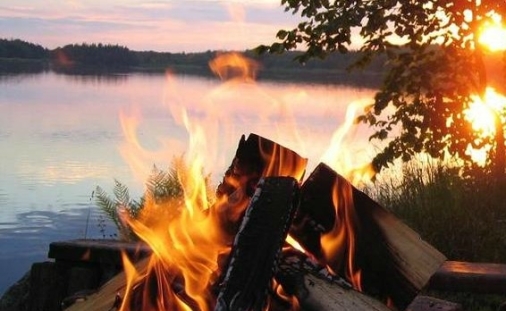 But while a campfire adds to the outdoor ambience, it is a cause of concern to landowners: every year much valuable forest goes up in flames due to carelessness with campfires. It is important that you choose a place for your campfire where there is no risk of it spreading or causing damage to soil and vegetation. Gravel or sandy ground is best. Do not build a fire on or next to rock! The heat will crack the rock, causing disfiguring scars that will never heal. You may gather fallen cones, twigs and branches for your fire. But its not allowed cut down trees or shrubs or remove twigs, branches or bark from living trees. Fallen trees are also not allowed to be used. County administrative boards and municipal fire and rescue services (fire brigades) may issue fire bans in dry weather or at other times of high fire danger. No fires at all may be lit in the open while a fire ban is in force, not even in purpose-built fireplaces. But even during a fire ban you may use a charcoal grill or a small camp stove with an open flame provided you are careful. When you are here we can tell you what the current fire risk level is. 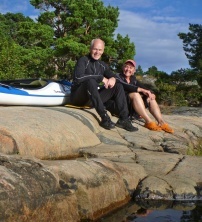 To wild camp for free in the nature is a part of everyman's right here in Sweden. Please do not camp more than two nights on same island. Please be kind to the nature, don't disturb the wildlife or cause damage to nature. We all love to be a part of the nature, don't we? Choose to put up the tent on rugged land. Do not use the pasture, agriculture or planting area an please not close to someone's house. 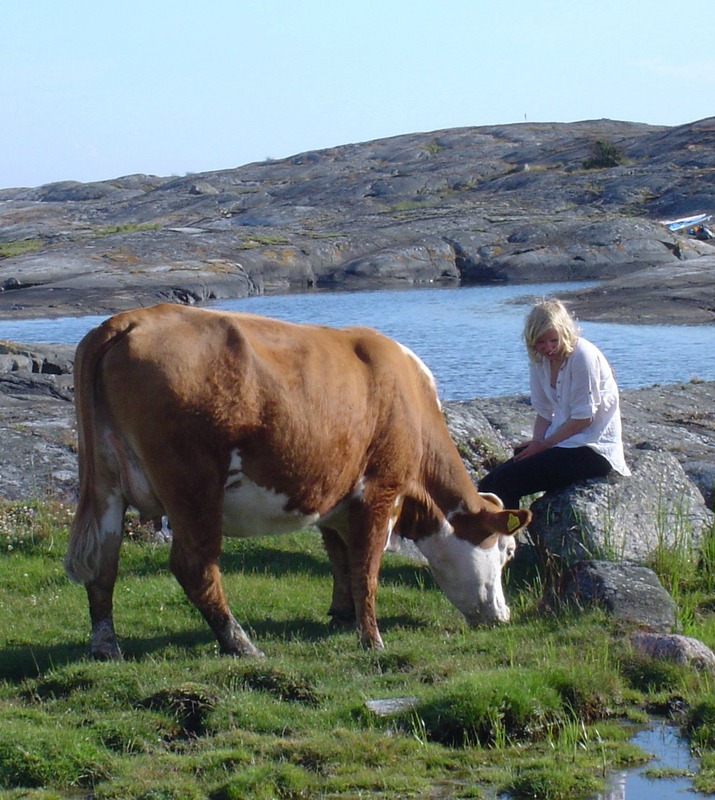 In our archipelago you will have hundreds of island to camp on as your own island. Welcome to our outlife paradise! Several islands are grazed by sheep or cows. Camp certainly not on such an island if it is small and you disturb the animals. Going ashore to pet the animals tend to be okay, however, was observant that it is entirely at the animals' condition.